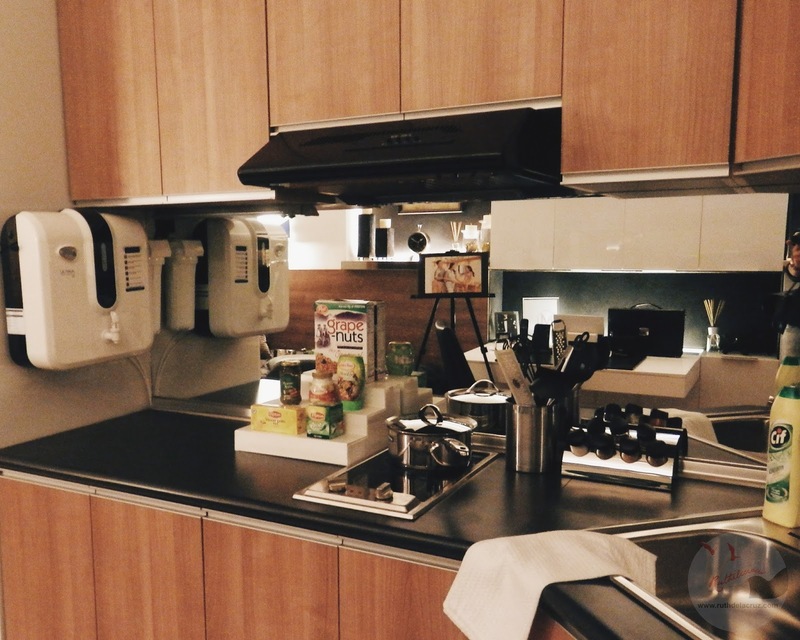 ruthdelacruz | Travel and Lifestyle Blog : Unilever's Safe Ka Ba? Campaign: How Safe is Your Drinking Water at Home? Unilever's Safe Ka Ba? 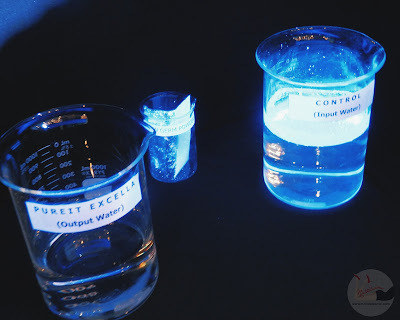 Campaign: How Safe is Your Drinking Water at Home? Water is my favorite drink in the world. I am secured with the safe water that we have at home. How about you? Safe Ka Ba? That may be the same question that Unilever might ask every household as it launches the water safety awareness campaign among household consumers. 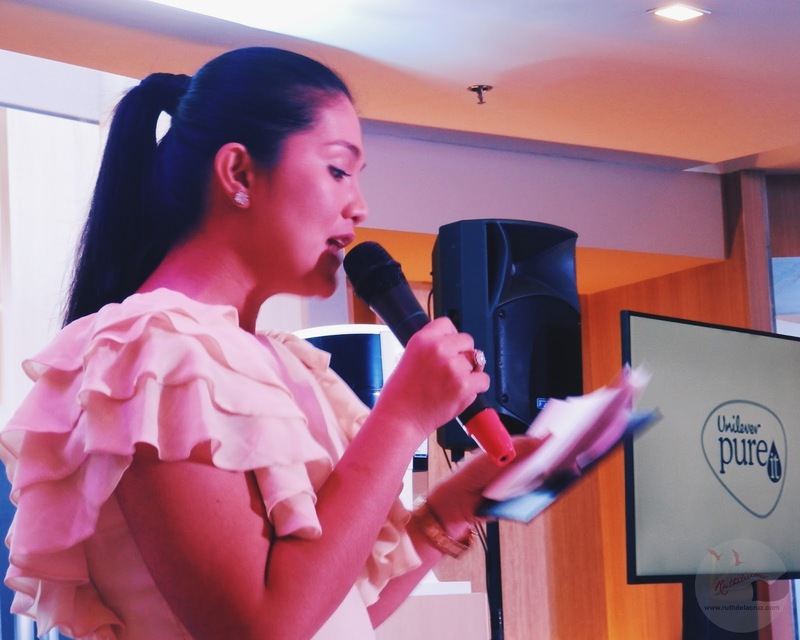 Last year, Unilever introduced us to Pure It. It is now my favorite kitchen appliance (which is ironically not really an appliance because it is non-electric). It does not just filters the water but also purifies it from harmful bacteria, virus and parasites and chemical impurities. We have saved a lot from using the Pure It Excella - both money and time. My fave kitchen appliance - Pure It is not even an appliance. We started using the Pure It Excella at home, May last year. The GermKill Life Indicator shows that GermKill kit is still working. My mom says that water in our area is cleaner and some neighbors no longer buy filtered water. I don't want to take the risk. Pure It Excella is a good investment. It even has an auto shut off system. It means that it would stop filtering water when the GermKill Life needs replacement. We were one of the many household who relied on filtered water. We used to order gallons and gallons. But, we didn't know how they maintain the cleanliness of the water from the filtering process to delivery. During the launch of the Safe Ka Ba campaign, we have seen through a video how a typical water refilling station processed the order of a customer which revealed how refilled water can be contaminated even before it reaches home. 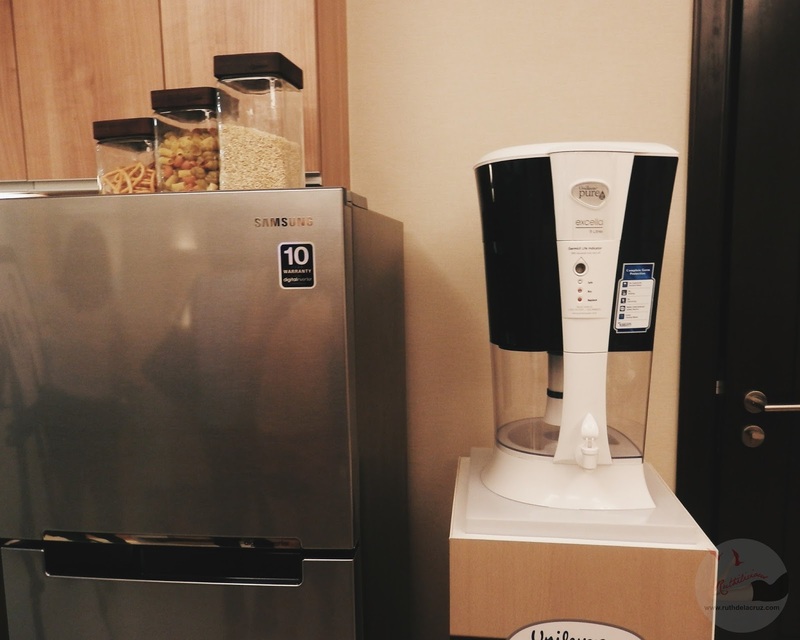 Are you part of the 60% of household who order filtered water? What deadly diseases can be triggered by drinking contaminated water? To help address the concern, Unilever has introduced Pure It Excella, an in-home, non-electric water purifier that converts tap water into clean and safe drinking water. 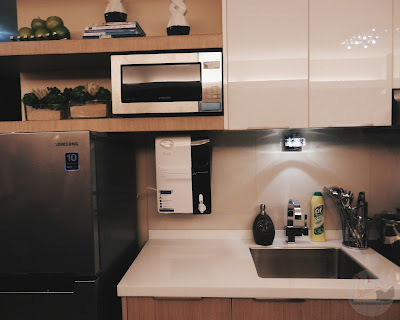 Pure It has an advanced five-step purification process that eliminates 99.9999% of bacteria, viruses and parasites to meet the safety standards of US Environmental Protection Agency. Like Dimples Romana, I am sure that we only use safe drinking water at home. I really love this product from Unilever. Something unique from a company which products are already visible in our household. As per Benjie Yap, Unilever Philippines VP for Home Care and Foods, "Pure It's Safe Ka Ba? 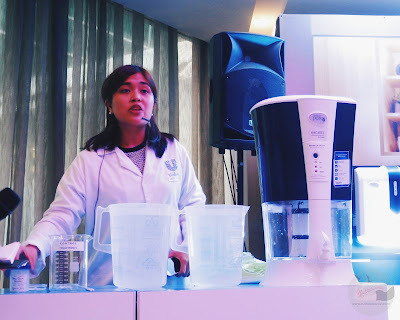 campaign and other efforts bring safe drinking water close to Filipino families are part of the Unilever Sustainable Living Plan which allows Unilever to provide health and wellness environment nutrition and livelihood programs in the global scene. Filter costs Php 1,000 (which you can use the whole year or depends your water usage). Imagine how much we saved by using Pure It. We usually order water from refilling station for Php Php 35. We order 5 times in a week (which costed us Php 175/week). 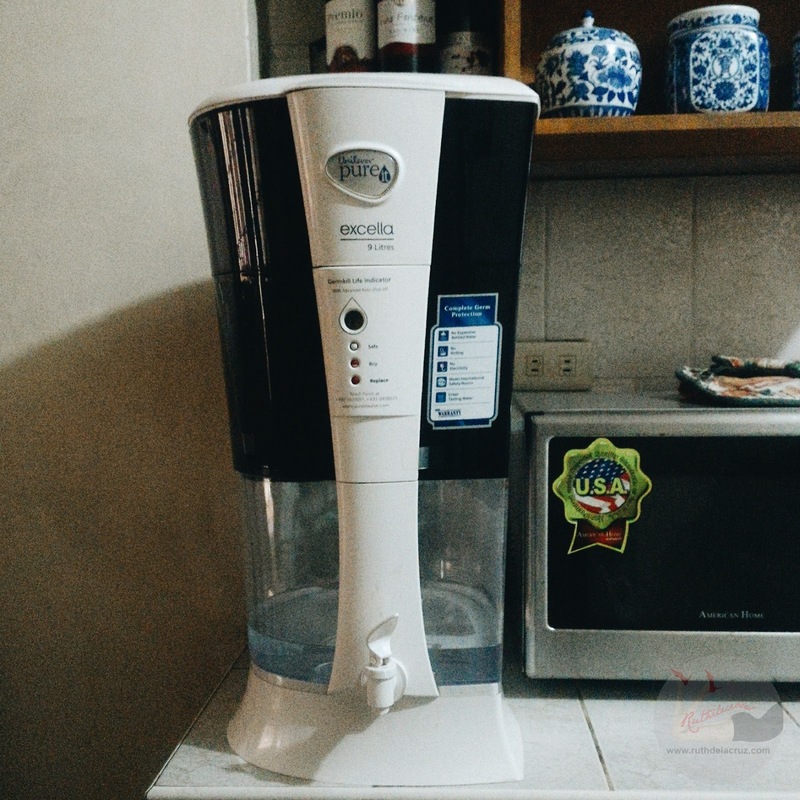 In a year, it would cost us Php 9,450 for refilled water which we were not sure if it is really safe. How Safe is your drinking water at home? © ruthdelacruz | Travel and Lifestyle Blog : Unilever's Safe Ka Ba? Campaign: How Safe is Your Drinking Water at Home?